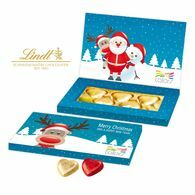 Why not treat your customers, clients and even staff to delicious, luxury corporate Christmas chocolate and personalised Christmas biscuits. 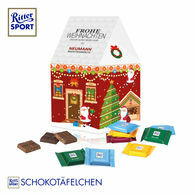 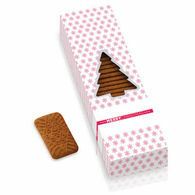 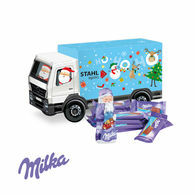 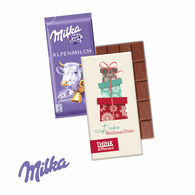 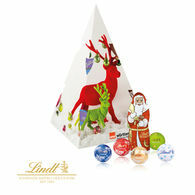 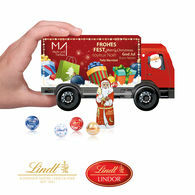 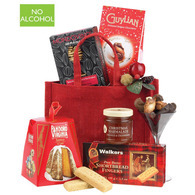 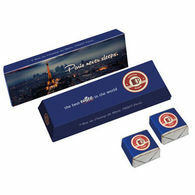 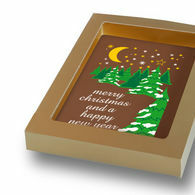 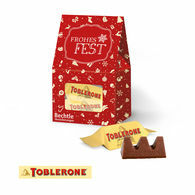 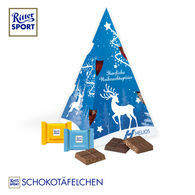 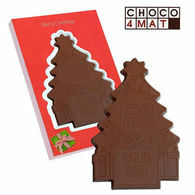 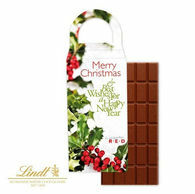 Our Christmas themed gifts are perfect to present to customers and clients at corporate events and trade shows. 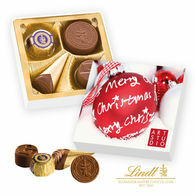 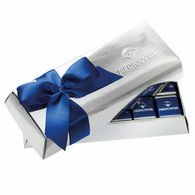 Take a look at our huge selection of corporate Christmas gifts. 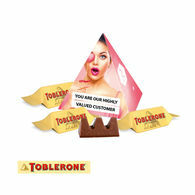 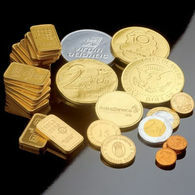 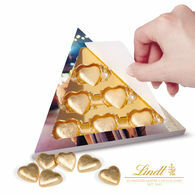 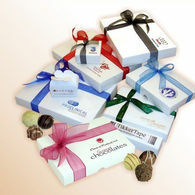 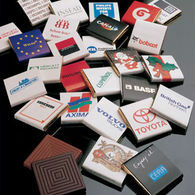 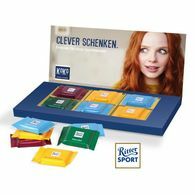 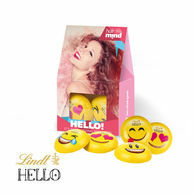 We are home to a large number of popular chocolate brands, all which can be personalised with your brand logo. 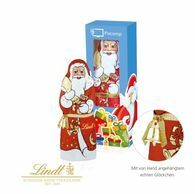 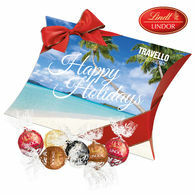 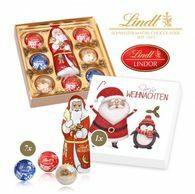 Get ready for the Countdown to the festive season, with our selection of Lindt, Lindor, Belgian, Leonidas and Praline chocolates. 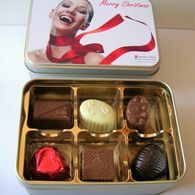 Our selection of personalised Christmas chocolate gifts come in a range of packaging options which you can personalise to create a custom product that your clients, customers and staff will thoroughly enjoy. 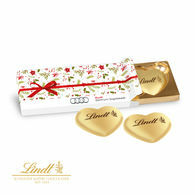 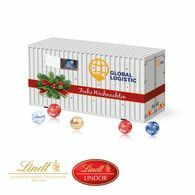 Take a look at the Bespoke Christmas Business Presentation Gift Box, which holds 6 luxury Lindt milk chocolate tablets in a smart presentation box which can be personalised in up to 4 colours and include your business logo. 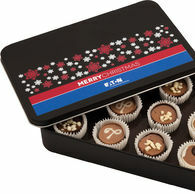 Christmas is the perfect time to let customers and clients know you’ve enjoyed working with them throughout the year, which is why you can find these wonderful types of personalised products in our corporate Christmas chocolate range. 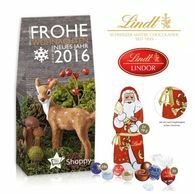 We pride ourselves on providing businesses with only the finest of chocolate but also a wonderful selection of packaging options to create an eye catching promotional Christmas gift that will let your clients and customers know you value their business, time and relationship. 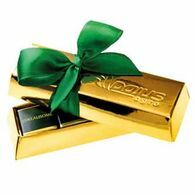 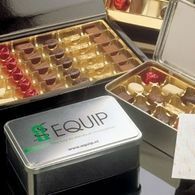 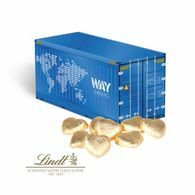 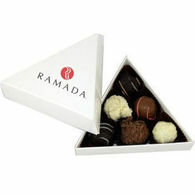 We guarantee to provide the highest quality of product and supply the finest chocolates that will bring a feeling of luxury to any corporate event. 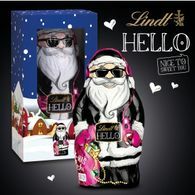 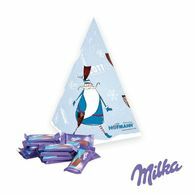 For more information on personalising any of our Christmas confectionery products, simply click into an image below for more information on the product and personalisation options.